Oh my goodness! 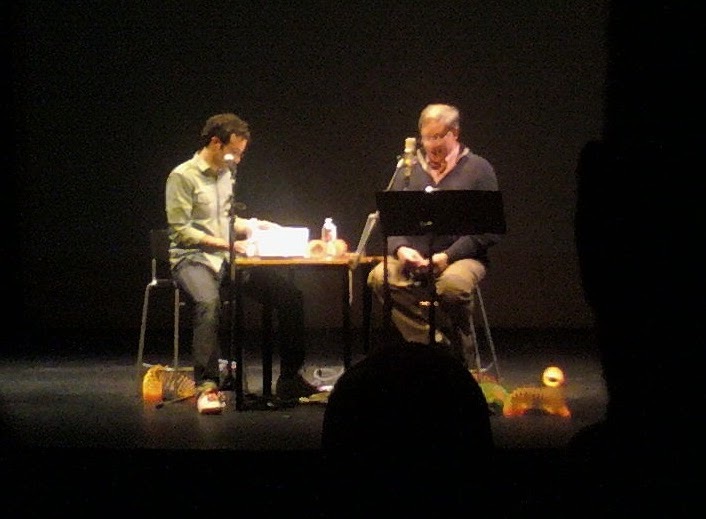 I love RadioLab and I would love to see a show on autism. There is actually a segment about autism in their "Diagnosis" show, though unfortunately Jad and Robert demonstrate not knowing a lot about autism (Robert asks why the autistic man they're profiling would want to have friends).